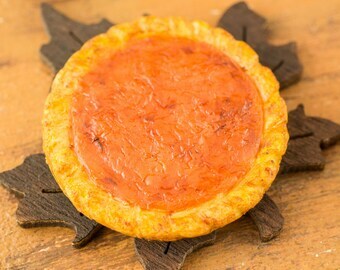 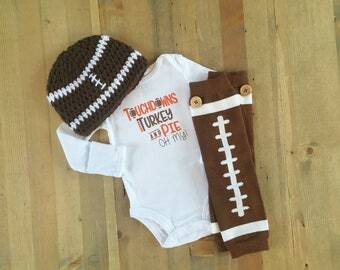 Turkey and pie & Football oh my! 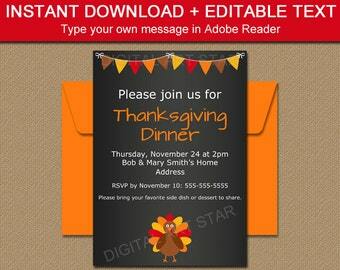 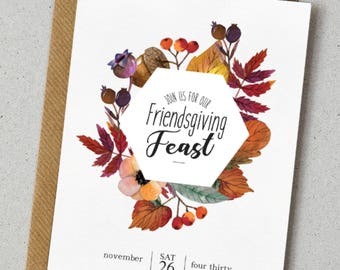 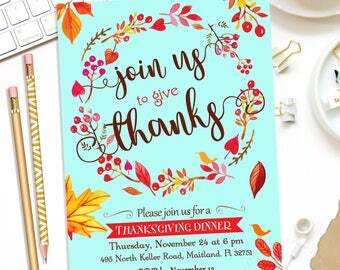 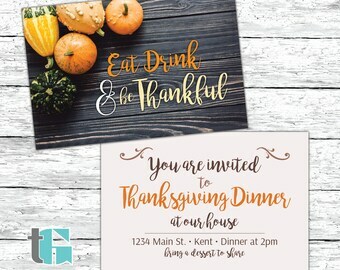 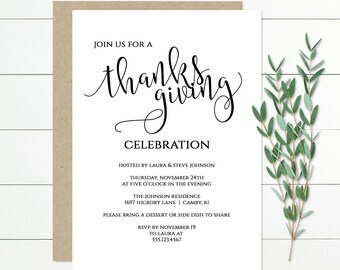 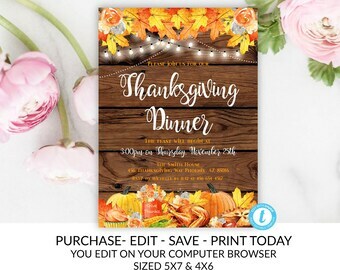 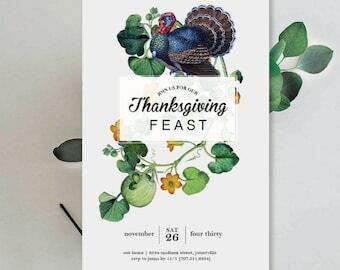 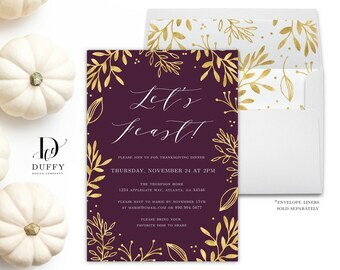 Thanksgiving, Thanksgiving invitation, Thanksgiving invite, Thanksgiving dinner invite, Thanksgiving party, Thanksgiving dinner invitation. 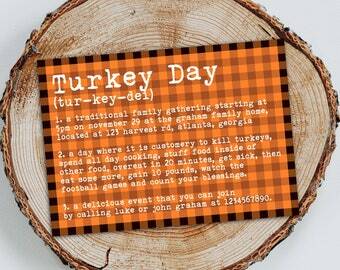 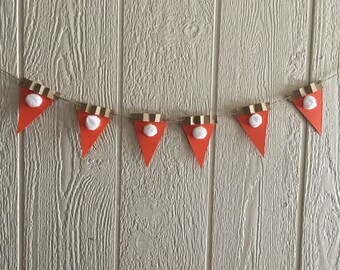 Turkey and Pie and Football oh my, pallet sign.